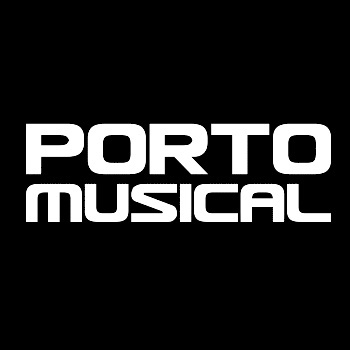 Porto Musical began on February 4th 2005 and in seven editions it has become an established event with an international visibility. It is a major gateway for the Brazilian music market as well as a networking platform for music movers and shakers coming from different regions of Brazil and from different fields of music and digital activities. Conferences, workshops, speed meetings, daycases and showcases offer many opportunities to connect in the very buzzing and unique set up of the Pernambuco’s Carnival preparations. As a biennial event, Porto Musical will be back in the pre-carnival week from 15 - 18 of February 2017 in Recife, attracting even more professionals, artists and producers from all over the world. "The best gateway into Brazil's independent scene, totally inspiring."